The iBulletin » News » With new upgrade, HomePod can now have calendar operation! With new upgrade, HomePod can now have calendar operation! The lack of the calendar support on Apple’s home speaker was quite an issue with the users and however such is sure to change when the iOS 11.4 update is released. Currently, Siri Personal Requests on Homepod wok for messages, reminders and notes. 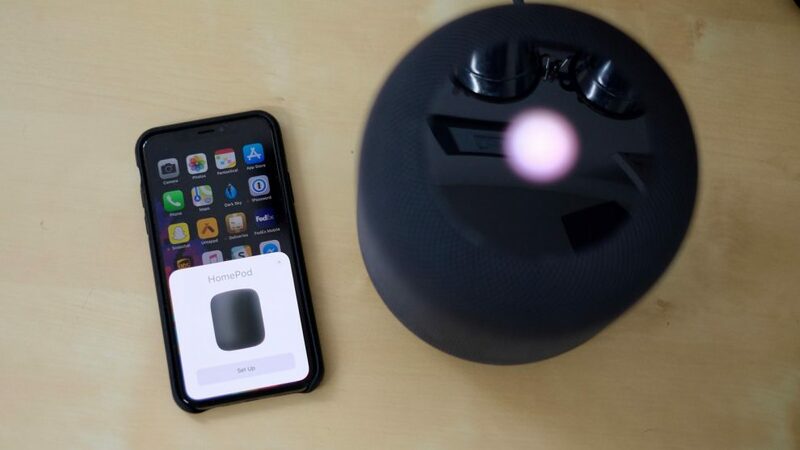 This can be done with the iPhone which was used to set up the HomePod and works for only a single user when both the devices are attached to the WiFi. With its comparison to Amazon Alexa, it has supported iCloud calendar interactions on Echo Smart speakers since before homePod was launched, but however, the HomePod has finally caught up with the features. Before the HomePod is setup, it asks if personal apps can be setup and before the update was launched, it only included the messages, reminders ad notes but now however the application would ask if the calendar can be operated as well after the update the released which is a plus point and certainly if the calendar can be set up it would be quite a good option for the users. Well much remains to be seen what the 11.4 update brings with it and how useful it would be for the HomePod users.